We are happy to announce our first concert. None other than Paul O'Brien will give a small private concert at our premises. Free entrance. Donations are welcome. The concert will take place at 15 November 2018, starting at 8 p.m., admission from 7 p.m. Due to a limited number of seats, a binding is required. For our 35th anniversary, we have come up with something very special. True to our Hessian roots, we obtained a decommissioned cider barrel and cut it. The result is three wonderful fingerstyle guitars that are not only visually very unusual, but are also extremely impressive in terms of sound. 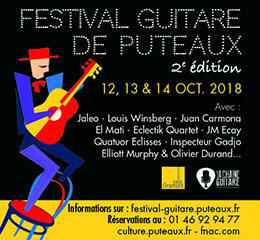 And here you can admire the results: ...continue reading "Fingerstyle Guitars Made from Cider Barrel"
11. - 14.04.2018 Booth: Halle 8.0 A99B The organisers stick to their new concept by providing a special area for boutique guitars.  Members of the European Guitar Builders EGB and others present their guitars in a welcoming atmosphere. We participate. 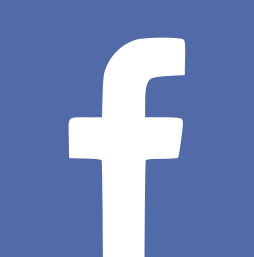 05. to 06. 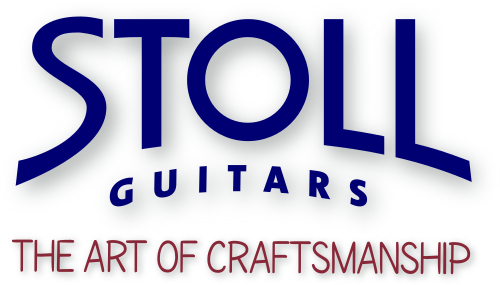 May 2018 Berlin, ESTREL Hotel and Convention Center For the fourth time the Holy Grail Guitar Show presents the best of what the world of contemporary guitar making has to offer, featuring a wide variety of builders from all around the world. As we celebrate our 35th anniversary, we are proud to ...continue reading "The Holy Grail Guitar Show 2018"